Acer has unveiled a new Acer Orbe storage hub at the Computex 2013 exhibition in Taipei this week, which has been designed to connect to the AcerCloud storage service. 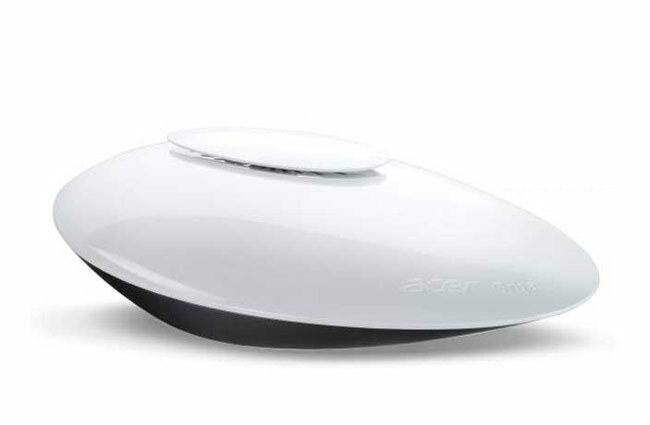 The Acer Orbe has been created to provide 2TB of storage for backing up and stores files from your ultrabook, tablet, smartphone, desktop or laptop. AcerCloud also allows any Android or iOS devices to connect and use the cloud storage if required, and AcerCloud has been designed to automatically syncronise your data across all your computers, mobile phones and tablets. As well as allowing you to share information among all your devices through the AcerCloud. For more information on the new AcerCloud services jump over to the Acer website for details.